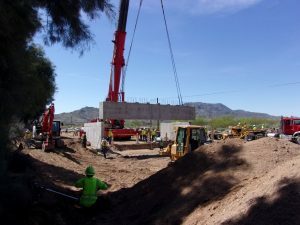 Annette Riley, P.E., Assistant Division Administrator, Infrastructure Delivery and Operations Division, Arizona DOT; Kevin Kimm, P.E., Senior Structural Engineer, Kimley-Horn and Associates; and Reece Green, Project Manager, Pulice Construction, Inc. 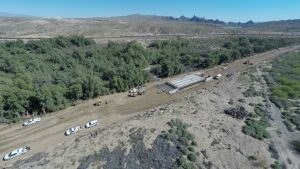 Description: The Oatman Highway Bridge over Sacramento Wash Project (Sacramento Wash Crossing) is the first ABC project for Arizona’s Mohave County using all prefabricated bridge elements. It was funded with a $1 million FHWA Accelerated Innovation Deployment (AID) grant award and was delivered by Mohave County in partnership with the Arizona Department of Transportation and FHWA. 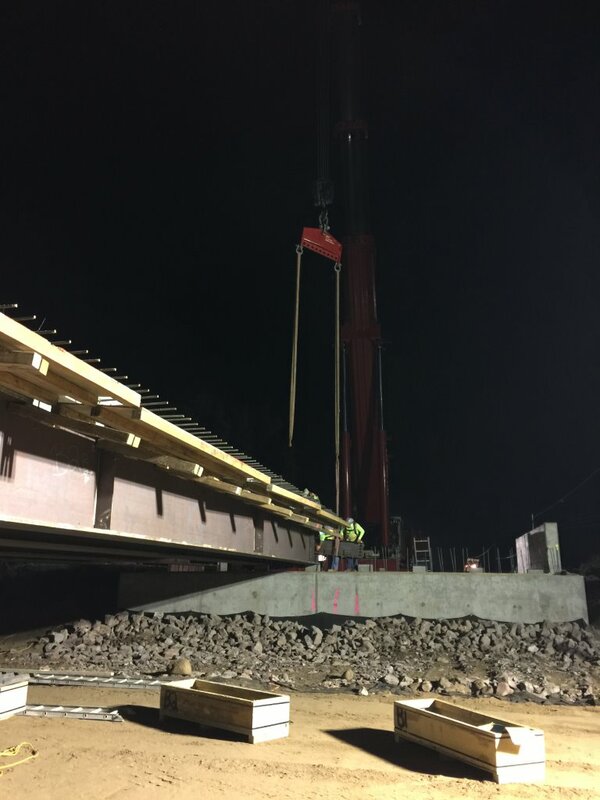 In early 2017 the total closure to construct this remote rural bridge was 87 hours rather than the 96-hour maximum allowed in the contract. The use of prefabricated bridge elements resulted in significant time savings and a $33,000 per day user cost efficiency in addition to safety and environmental advantages. 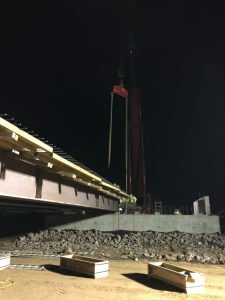 The project also included Accelerated Road Construction (ARC) consisting of a 10-ft rise in vertical profile with 8,700 cubic yards and 1,880 lineal feet of approach work. 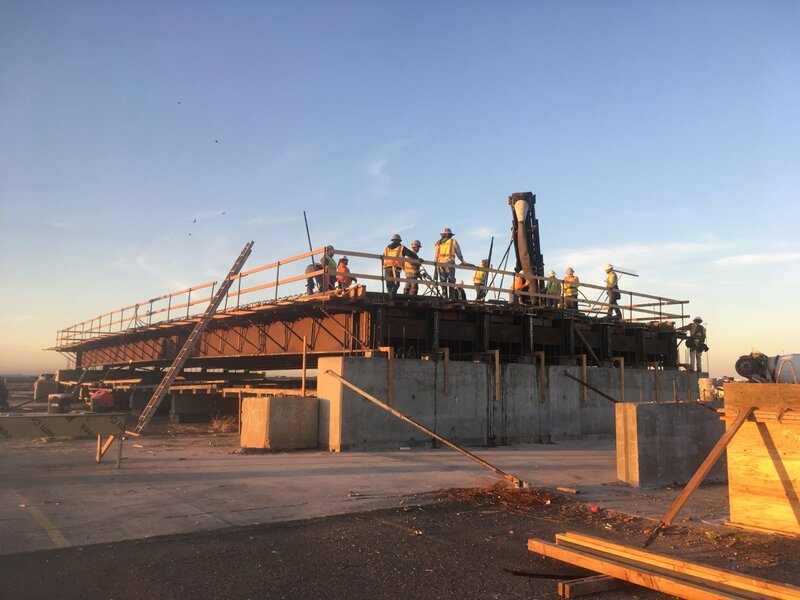 The bridge took ~30 hours to build, while the total roadway closure period in which traffic operations resumed two lanes was 87 hours. Conventional construction would have required 11 weeks. This presentation includes design and construction details as well as lessons learned.